Our environment has been polluted by the use of technology emitting harmful gases to the atmosphere. Industrial waste has been one of the main reasons contributing to global warming. Technology pervades every area of our lives, from the moment we’re up. We use energy consuming appliances, drive fossil fuel guzzling cars, eat food which sometimes has a huge carbon footprint, everything we do harms the environment. Instead, scientists have been working on technologies, which are eco friendly, which can make a huge difference to the environment. 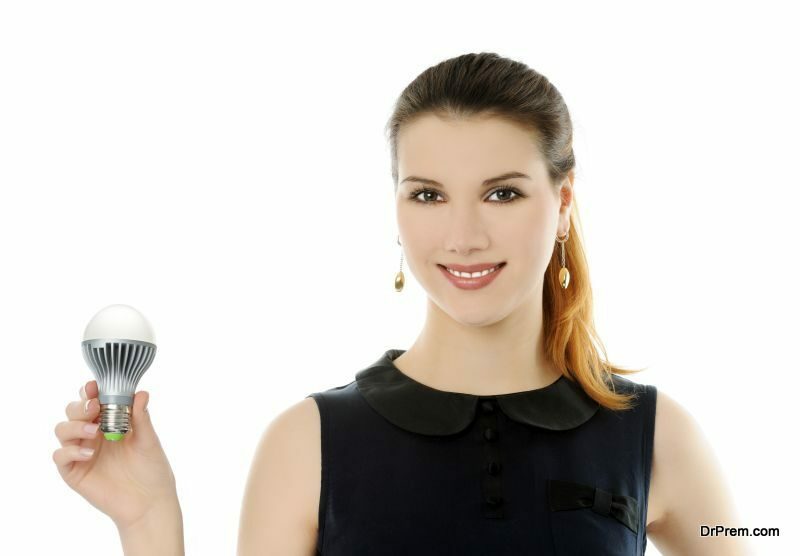 Cornell University researchers have invented an eco friendly LED bulb. Thin layers of aluminium nitride and gallium nitride are controlled atomically. These layers are capable of emitting deep-UV with LED lamp. Most mercury based lamps are inefficient and bulky, but this recent innovation promises to provide a small, eco friendly alternative. Deep-UV lamps have many uses – they can destroy viruses, mold, dust mites and bacteria, preserve food and also used in detecting counterfeit currency. An eco friendly way to purify water can help millions around the world. A material which was derived from wood can trap bacteria and purify it. This was developed in Sweden’s KTH Royal Institute of Technology. Researchers have developed this new technology to be used in locations around the world where there is no infrastructure to provide clean water to the inhabitants. The wood based material, combining a positive charged polymer with wood cellulose, attracts and binds bacteria. It can be used in bandages, packaging and plasters which kill bacteria without toxins being released into the atmosphere. This technology can help to treat water onsite in areas which have no facility to treat water. Instead of electricity, the method requires gravity to drive it. Cruises are notorious for the pollution caused by them. An average cruise ship generates 15 gallons of chemical waste every day. 2,137 lbs of carbon dioxide is released into the atmosphere per week and they use up a whopping 100 million petroleum gallons every year. Due to passengers preferring more environmentally friendly methods of sailing increasingly, some shipping companies have made efforts to design cruise ships, which do not pollute the environment as much. Peace, which is a 30 year old NGO, is an international non-governmental NGO, which is currently travelling the world to promote human rights, peace, sustainable and equal development, and to inspire in people respect for the surroundings around them. 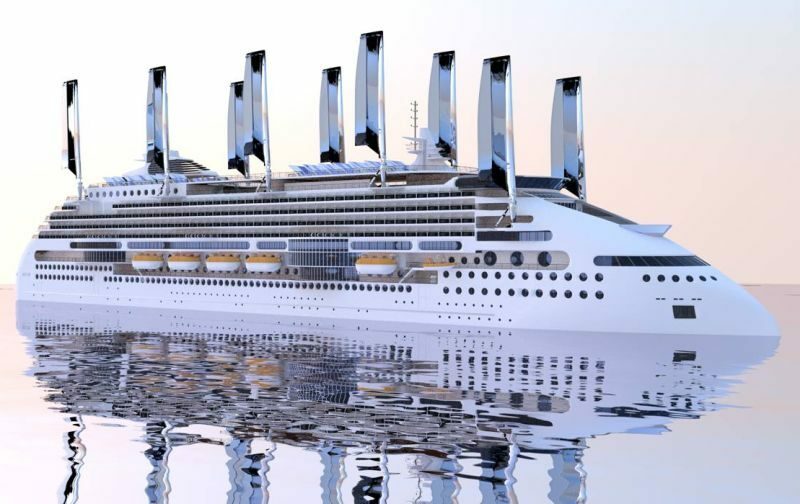 Peace Boat is creating a ship, called the Ecoship, which incorporates eco friendly technology such as hull forms, propulsion efficiency and other renewable technologies. The project involved the expertise of marine engineers, naval architects, renewable energy experts, biophilia and biomimicry and is aimed to cut down 40% of CO2 emissions. 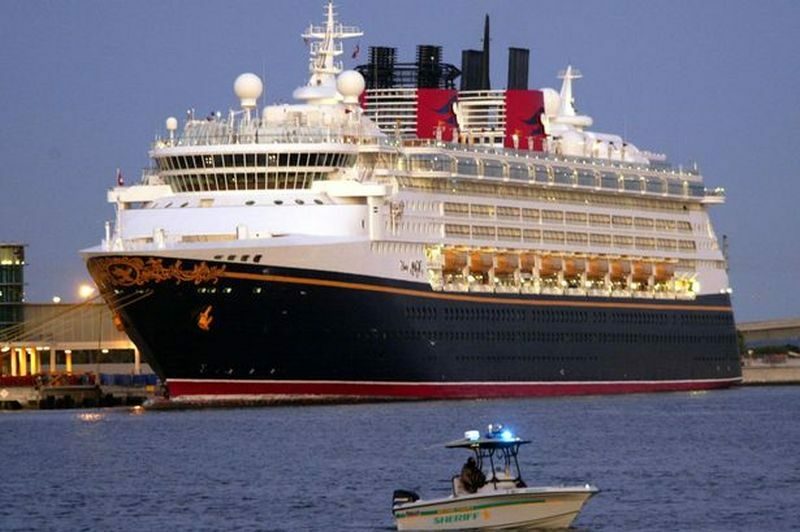 Disney cruise ships are big polluters and energy consumers, but it has raised $12 million to support wildlife causes globally. It has donated 60,000 gallons and more of used cooking oil to the Waste Management of the Bahamas, who converted it to biodiesel. The cruise ship uses recycled water for laundry purposes and it donates reusable materials. Other shipping companies like Boat Company, Alaska, Fathom, Cuba and Ecoventura are mentionable cruise lines for their contribution to the environment. We are all responsible for contributing to environmental pollution and using natural resources lavishly. There are some ways we can reduce our carbon footprint with the help of technology which is accessible to us. For example, avoiding the use of paper as much as possible, by adopting digital form of communication, instead of paper. Receipts, memos, forms, bills can all be sent and received as SMSs or emails. According to a study, trees numbering 10 million, 1 billion water gallons and 250 million oil gallons are required to produce paper for receipts in the US. By reducing or eliminating the use of paper in offices and using technology to communicate, we can reduce the number if trees being cut and conserve water and oil. Eco friendly technology can help in the conservation of natural resources and gradually help to reduce the use of conventional technology, which is harmful for the environment.